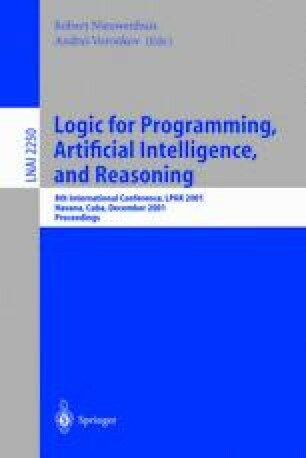 While negation has been a very active area of research in logic programming, comparatively few papers have been devoted to implementation issues. Furthermore, the negation-related capabilities of current Prolog systems are limited. We recently presented a novel method for incorporating negation in a Prolog compiler which takes a number of existing methods (some modified and improved by us) and uses them in a combined fashion. The method makes use of information provided by a global analysis of the source code. Our previous work focused on the systematic description of the techniques and the reasoning about correctness and completeness of the method, but provided no experimental evidence to evaluate the proposal. In this paper, we provide experimental data which indicates that the method is not only feasible but also quite promising from the efficiency point of view. In addition, the tests have provided new insight as to how to improve the proposal further. Abstract interpretation techniques (in particular those included in the Ciao Prolog system preprocessor) are important for the strategy to success.